Vacation doesn’t have to be just a one-week adventure. A lot of people build their itineraries, pack their day full of activities, and enjoy the Colorado experience as much as they can. After all, they’re only spending a week vacationing. But what’s hard to obtain is the feeling you get when building memorable moments one after another–where you become apart of the Colorado culture and lifestyle. Essentially, it’s hard to live the Colorado lifestyle when you vacation. You only get to experience it for a brief time. The solution is purchasing a second home, a vacation spot that is permanently yours. It becomes a base for you to live the adventures you want and a place to retreat when you need to relax. And there’s no better place to do this than Eagle and Summit County. In this article, we’ll discuss why these two counties offer the perfect array of things to do, and why they can serve as your second home. 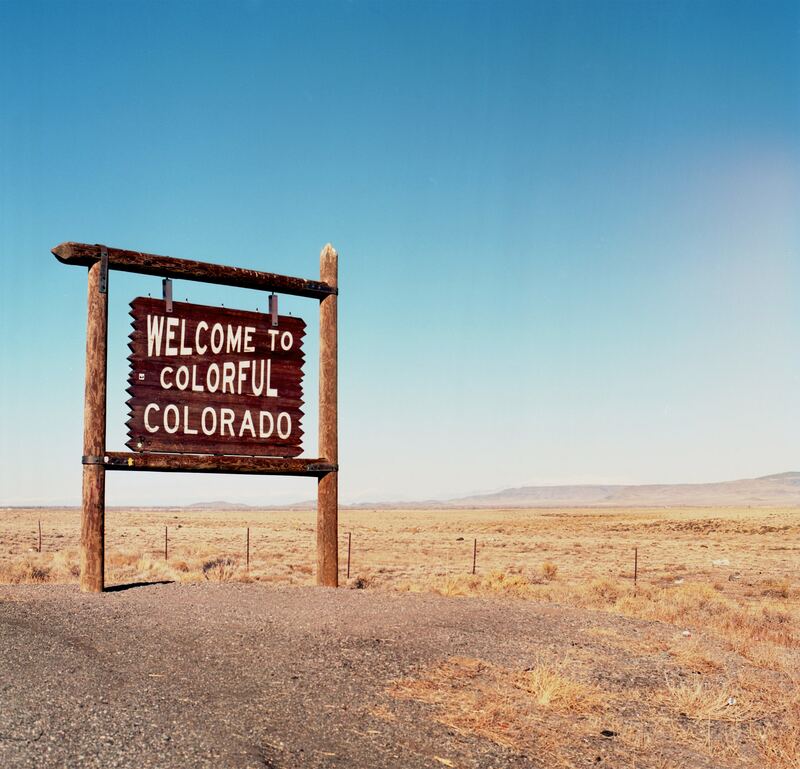 When people think about Colorado, they think about Denver or Colorado Springs. Those large metropolitan areas do offer a myriad of activities, fit for almost anyone. But there’s something lacking: a sense of community that smaller towns offer. This is why Eagle and Summit County are so special. Towns like Vail and Breckenridge are much closer-knit. There’s a kinship with them, where people feel truly welcomed and sense a stronger connection to others. 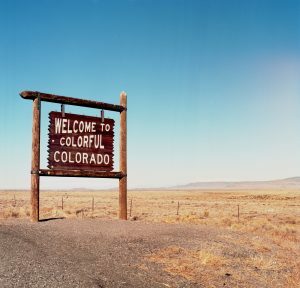 It’s even amplified since most people are living in the area for similar reasons — to relax and enjoy the Colorado outdoors. It brings everyone close; which is not something you can achieve in bigger cities easily. Skiing and snowboarding. There’s no other sport that puts you between the snow and the stars. With each climb, you get closer to heaven while staying down to earth. More people go to Colorado than any other state for their snow adventures, and there’s a reason for it. Places like Beaver Creek Resort and Breckenridge Ski Resort offer a little something extra: Luxury+ amenities. Imagine finishing a steep chute and being welcomed with freshly baked cookies at the bottom of the slope. There’s a daily grooming schedule, maintaining acres of corduroy and powder for skiers to swish through. Hiking and golf. Whether you’re a thrill seeker or prefer a leisurely pastime, you can find any true adventure you’re looking for. When the snow melts in the summer and hiking passes open, they present an amazing opportunity to travel across mesmerizing scenery. Different trails offer different levels of difficulty, allowing you to learn and master your own special areas of Colorado. If you’d rather spend time aiming for a hole-in-one on the green, towns like Vail offer golf courses designed by the pros. Absolutely no amenity is forgotten. Dining and drinking. Because ski resorts want to offer the best in leisure, it means they offer some of the best dining options in Colorado. You can taste local cuisines or try foods with international influence. Oftentimes, you’ll find you won’t have to travel far to get to a restaurant either. Everything’s kept close by, ensuring you get the most out your trip. The reason Summit and Eagle County are perfect for second home getaways is because of the real estate. Here, you can find properties adapted to various lifestyles, whether you’re looking for a lower-maintenance condo that features extra luxuries in the building or if you’ve always dreamt of having an expansive home on the mountain, we have it. To learn more about our real estate, give me a call at 970-668-2121 or contact us today. We’d be happy to show properties that match the lifestyle you’re looking to enjoy in a second home!